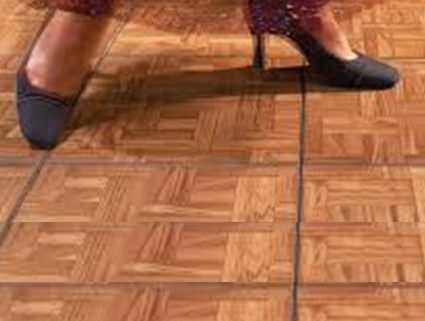 Get people moving, dancing, and laughing with one another on an easy install Dance Floor Rental! A Dance Floor Rental is sure to make your event a memorable one. Dance floor rentals can really help focus the room during your first dance. 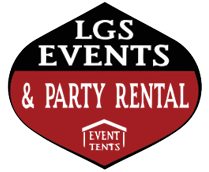 Our Dance Floor Rental for the Portland/Vancouver area is delivered (Additional Charge) by our staff on or before the day of your event (see scheduling). Pick up at our Vancouver, WA location is also available! 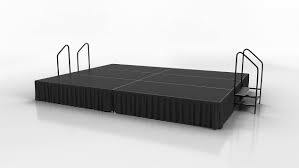 Our Stage Rental for the Portland/Vancouver area is delivered (Additional Charge) by our staff on or before the day of your event (see scheduling). Pick up at our Vancouver, WA location is also available! 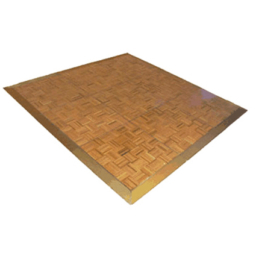 Wood Parquet Dance Floor / Per 3’x3′ sections.